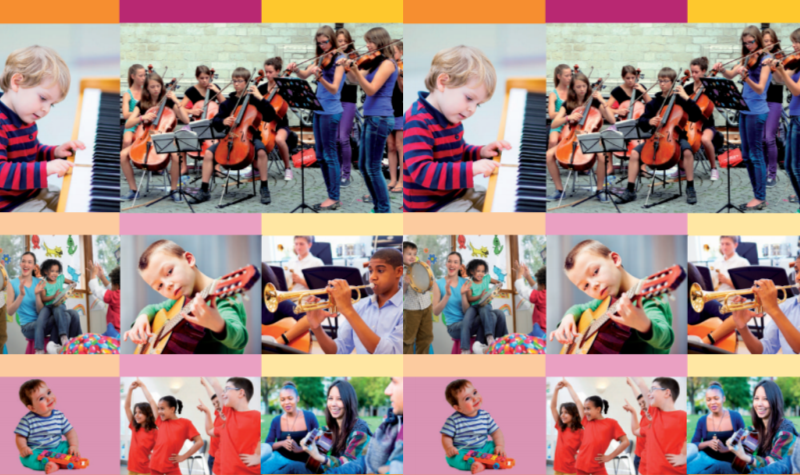 Musical Routes is a study and report undertaken by Sarah Derbyshire MBE, independently commissioned and in partnership with the Royal Philharmonic Society. The report assesses the access which children and young people have to music education, the equality of access, and whether that access will enable them to fulfill their individual musical potential. Bringing together, for the first time, recent research by national bodies, evaluation reports on recent and current music education initiatives, online surveys of professional music organisations and Music Services/Hubs and interviews with representatives of music organisations and music education providers, the report examines the nature of the opportunities offered, who provides them, and whether and how they equip young musicians for continuing their musical journey. The report attempts to draw together findings and views from across the profession, cross-referencing and identifying commonalities so that the music education and professional music sectors can begin to articulate shared aims and ambitions for future development. It should be welcomed by anyone who love and cares about music.